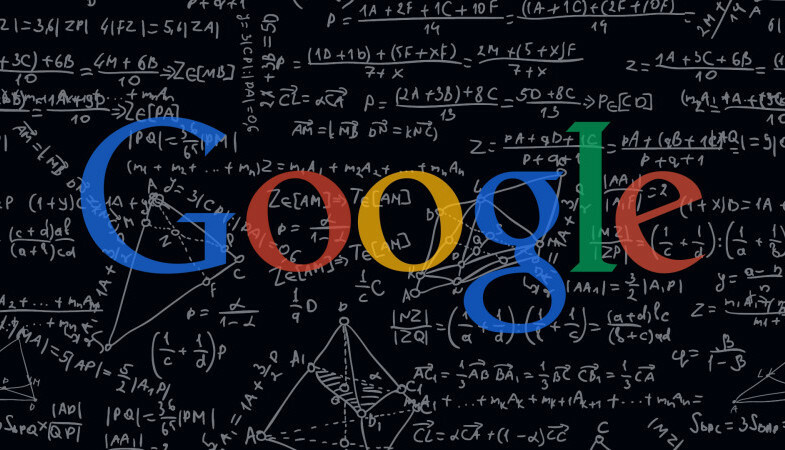 10 Things You Need To Know About Google’s Mobile Algorithm Update. After Google’s Mobile Algorithm update release, most LinkedIn pursers and searcher are reading about Bobby Holland’s blog (Founder / Owner Bipper Media) about easy to digest points in Google’s Mobile Algorithm. Holland quote …“Since Google launched it’s mobile algorithm update today, there’s been a lot of conflicting information buzzing around the web as to what types of websites are affected, how will Google determine the impact in rankings, and what exactly is Google looking for in the update…” so his taking moment to argument what he calls “boiling it down into 10 “easy to digest” points” from key points put out by Google as they pertain to the mobile algorithm update. 1) Only mobile search results: The algorithm update affects only to mobile search results. Targeting only the mobile search results in Google and your rankings will only be impacted on mobile devices (if your website is not responsive). 3) Readable text on mobile devices: Google wants to avoid mobile users from having to double tap or pinch out to view text that’s too small. Something common with websites that are not mobile friendly. 4) Even spaced tap targets: Mobile screens are small, so if your tappable elements are stacked to tightly, then it’s more difficult for the visitors on mobile devices to decisively tap on their desired elements. So the layout and spacing of your tappable elements are a key indicator to the mobile responsiveness of your site. 5) Unplayable content on mobile devices: Perhaps one of the most frustrating things a mobile visitor to your site can experience is a video or presentation that simple won’t play on a mobile device. If you are embedding Youtube videos or Wistia videos, this is typically a non-issue. But many websites have old video embeds that are simply not conducive to mobile devices. 6) Horizontal scrolling: Equally frustrating is when you visit a site from your mobile phone and you have to scroll right or left to read the content. If your content does not conform to a mobile screen automatically or need to scroll horizontal, this is a strong indication your website is not mobile friendly. 7) Affects search results in all languages: This mobile algorithm update is global, that means that all languages are impacted. 8) Individual pages are impacted, not websites as a whole: People’s current mistake is that they don’t realize that Google ranks individual web pages, not websites. So, Google’s update will only impact the pages within your website that are not mobile friendly. However, in most cases, if one of your pages is not mobile friendly, then it’s probably the case your entire website is not mobile friendly. Not always the case, but certainly in most cases. 9) High quality, non-mobile friendly sites, can still rank high: Because Google’s algorithm looks first at the searchers intent and ranks pages according to the relevance of the search query, websites with high quality content that are not mobile friendly can still rank #1 – even outranking all of the mobile friendly sites, but with less quality in the content. 10) There’s still hope for your non-friendly website: If your website is not mobile friendly now, you can still take the necessary steps to making it and get ranked on mobile devices. Once you update your website, Google will index and account for your new mobile friendly pages. Of course, your site needs to be added to Google Webmasters first in order to use this tool.